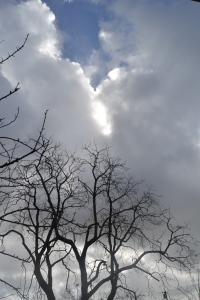 The Tree | Persis Karim, Ph.D.Persis Karim, Ph.D.
whether she listens or not. 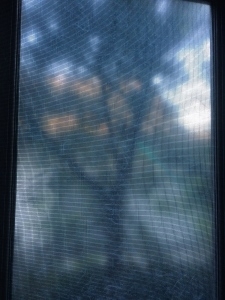 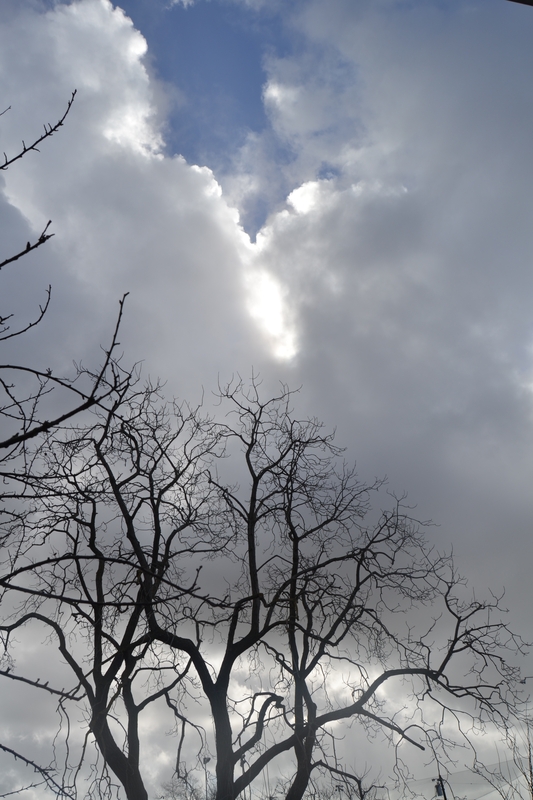 Tree in Morning light, Bathroom Window, Los Angeles. 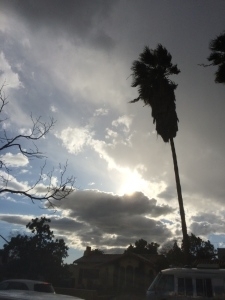 Los Angeles downpour, Arden Boulevard, Los Angeles, Persis Karim.